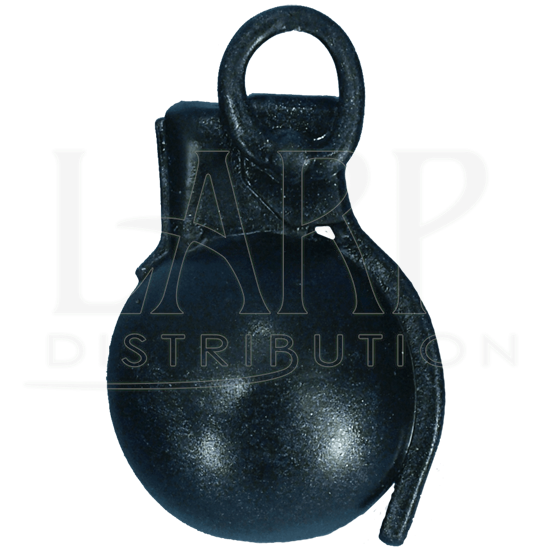 The Dark Moon Hand Grenade is made from durable foam that does not shred and is sealed with a strong coating of latex. This item does not have a core. 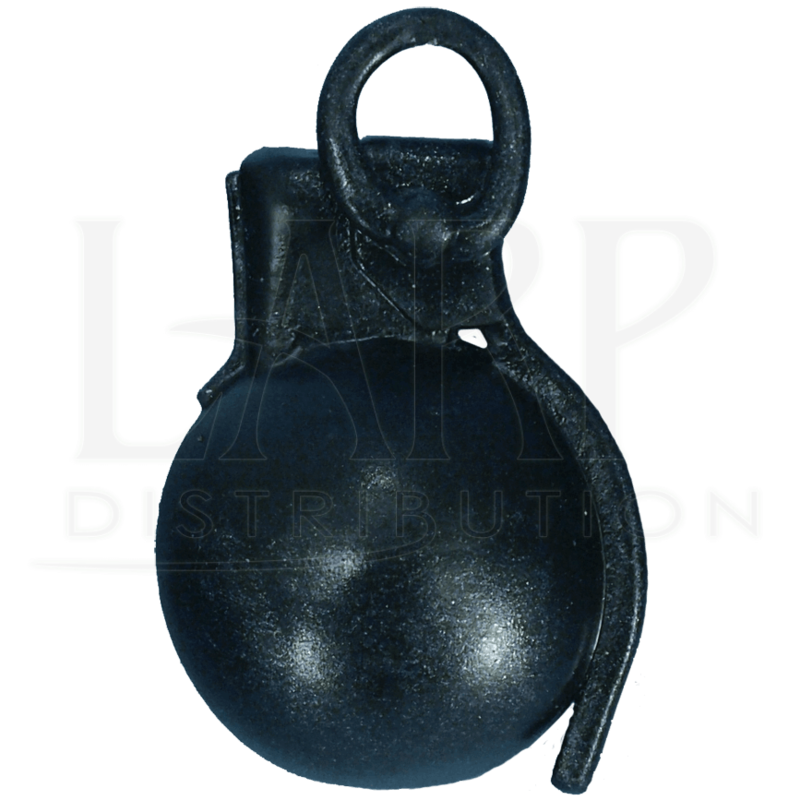 The LARP Hand Grenade has a black finish. 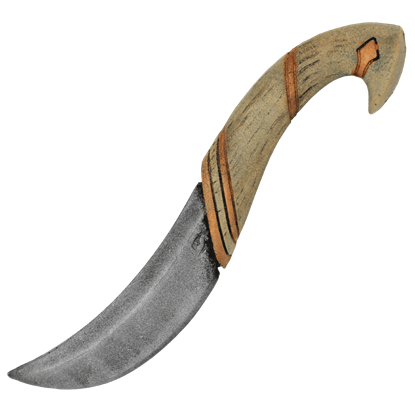 It is the perfect throwing weapon in any futuristic LARPs and makes for a great prop. Your opponent will never see what hit them! The Dark Moon Wrench is made from durable foam that does not shred and is sealed with a strong coating of latex. This item is coreless. 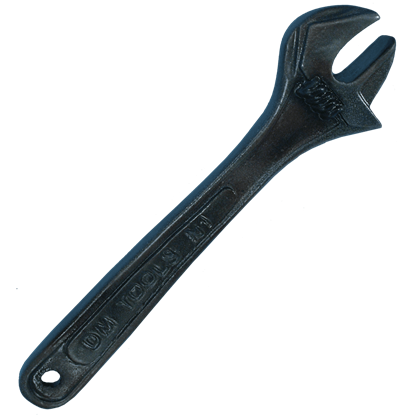 The Wrench is realistically painted to look like an actual wrench with a dark silver finish. Stay hydrated during a perilous journey through a LARP kingdom. 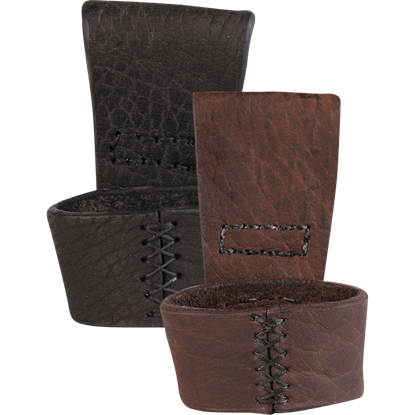 Never be without your favorite beverage by keeping a drinking horn close with the Louis Horn Sling. It also serves well for carrying weaponry and other accessories. 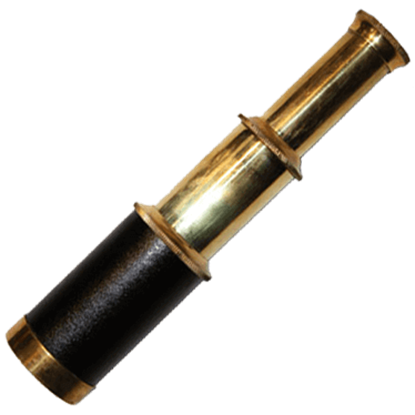 This functioning Telescope is a must have accessory! The possibilities of what you can use this for are endless. 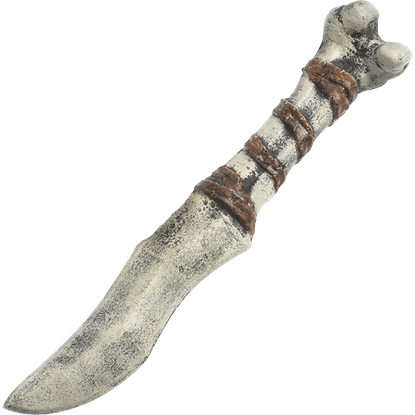 It would be great for LARPing, as a costume accessory, props for productions, and even fun for kids to play with.